How do you make a difference in this world? 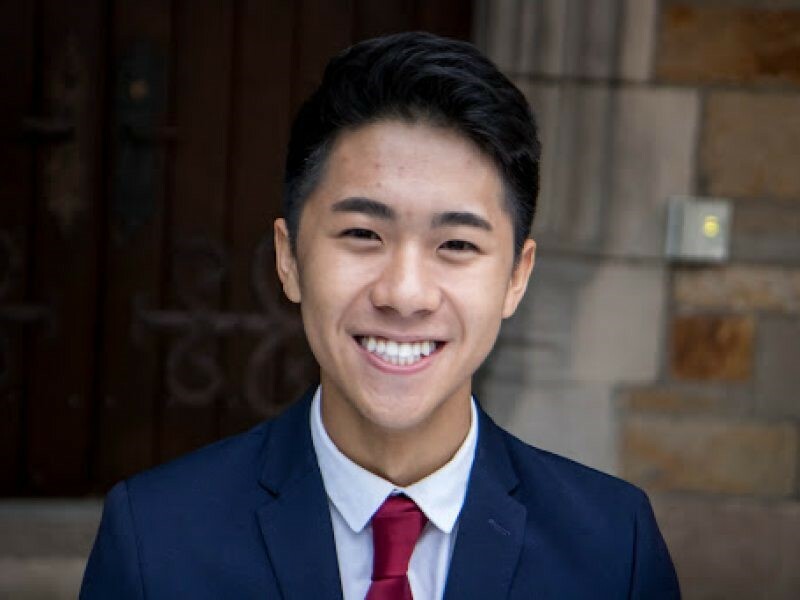 That question was on Hunter Zhao’s mind when he first stepped foot on the University of Michigan campus in Ann Arbor, Michigan in 2014, as a first generation college student. His plan was to make a difference in the lives of those around him, and “serving as a doctor seemed like the ultimate way of being a change-maker in society.” For two years, Hunter did everything a pre-med student was supposed to do -- organic chemistry, physics, biology, and volunteering at the local hospital -- yet he couldn’t envision a future for himself in medicine. It was in his classes in migration and sociology that his imagination soared, but he wasn’t sure how to pursue a career built around those topics. As the first member of his family to go to college, Hunter cares deeply about helping other low-income and first-generation college students pursue life-changing opportunities. Upon returning to Ann Arbor, Hunter was selected as a 2017-2018 Gilman Alumni Ambassador, a role in which he has helped promote the Gilman Program and encourage others to study abroad and apply for the Gilman Scholarship. He also spent his senior year as the President of the First-Generation College Students at Michigan association. Through in-person activities in his community, as well as online engagement with the alumni community at-large, his experience as a Gilman Scholar helped him connect his other advocacy work with international education. 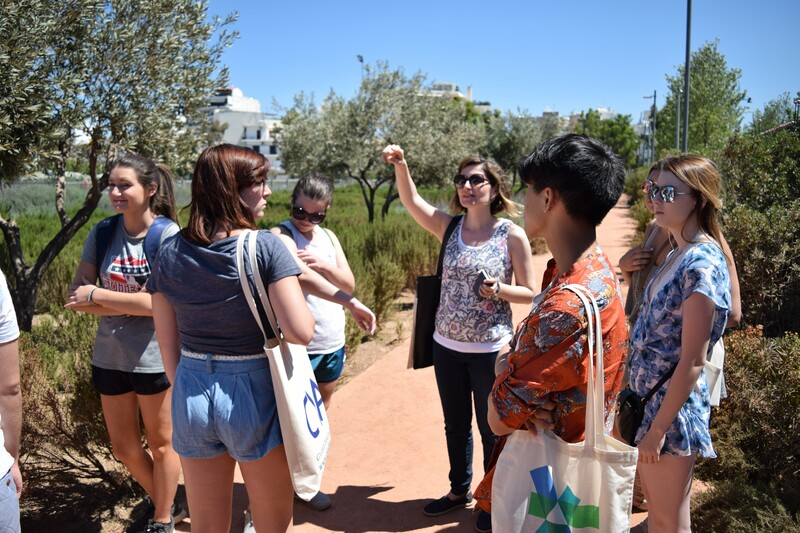 “For many students who come from low-income backgrounds, or are the first in their families to study abroad – let alone attend college, there are many misconceptions regarding the accessibility of interning, working, or studying abroad. In addition to sharing funding opportunities and how international education contributes to personal and professional development, I was able to speak to my fellow first-gens about how study abroad has impacted my life and shaped my aspirations,” he said. Hunter combined his role as a Gilman Alumni Ambassador with his position as a peer advisor at the University of Michigan’s study abroad office, where he reached over 3,000 students through seminars and workshops on intercultural exchanges and the power of connecting international communities. Hunter is currently pursuing a Master’s of Art in Human Rights Studies at Columbia University in New York City, New York. Next year, he will take a leave of absence to serve as a Fulbright English Teaching Assistant in Malaysia, where he looks forward to sharing diverse aspects of American culture with his students, while immersing himself in a new community.